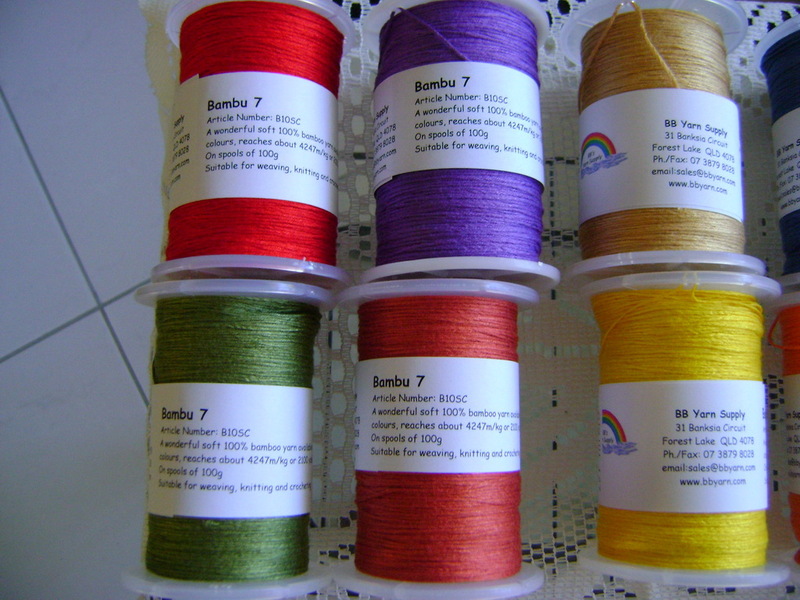 A while ago I told you about the 10 spools of Bambu 7 yarn that I purchased from BB Yarns Supply. 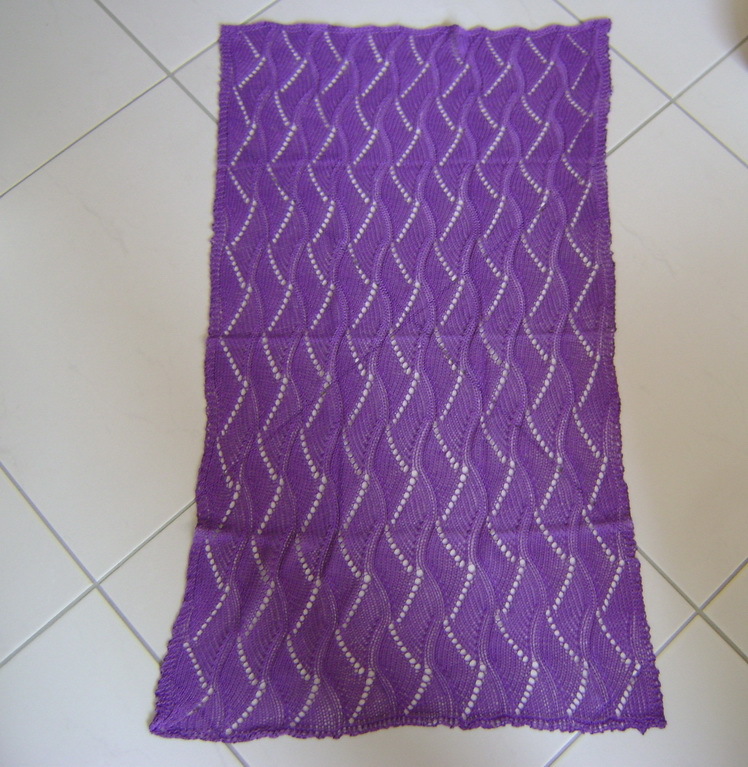 Well I’ve completed my first project using a beautiful shade of mauve. 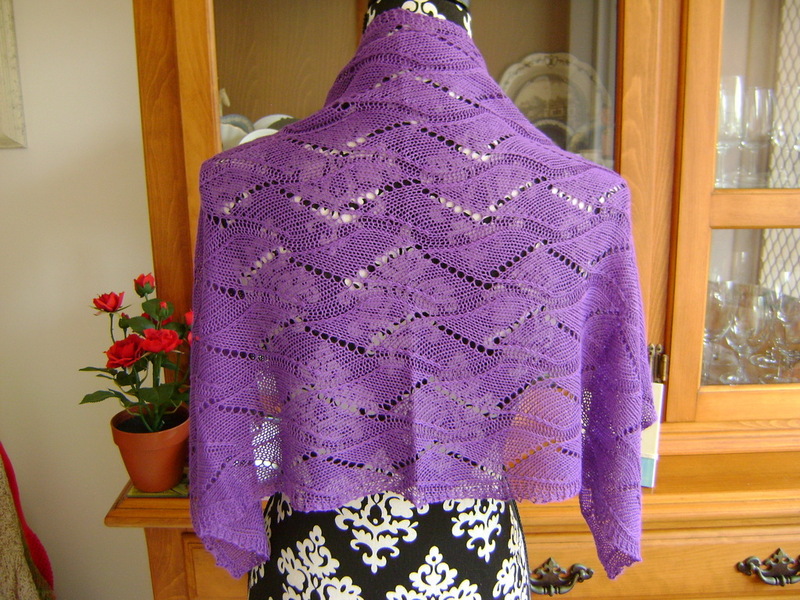 The Upstairs Shawl is a free knitting pattern on Ravelry. 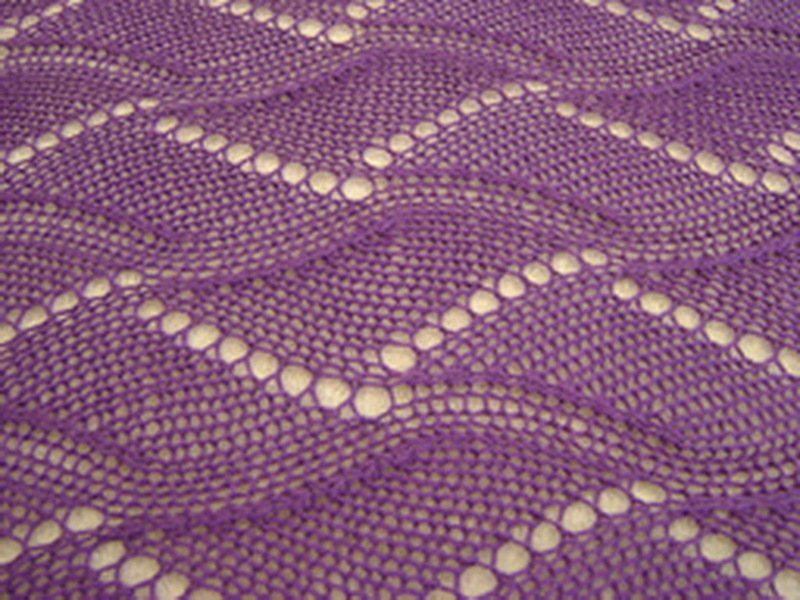 The pattern consisted of nine repeats across the width of the shawl. In hindsight I should have probably only knitted six as the 100g of yarn on the spool was not quite enough to make the shawl long enough. 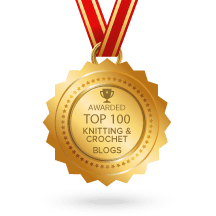 At times I tend to get a bit gung-ho rather than looking at the pattern and doing a bit of basic maths to work out whether there’ll be enough yarn. Oh well, you’re never too old to learn from your mistakes are you? Not to worry as the shawl makes quite a nice little scarf! 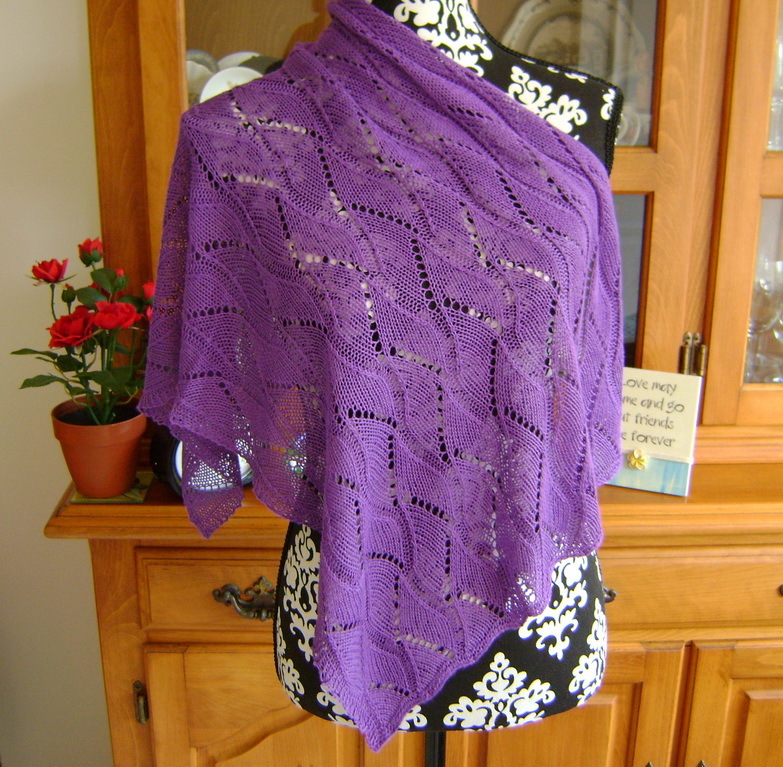 So it’s not really a mistake; it’s just a matter of rethinking what to use the shawl for! I’ve got another one on the needles at the moment in red. 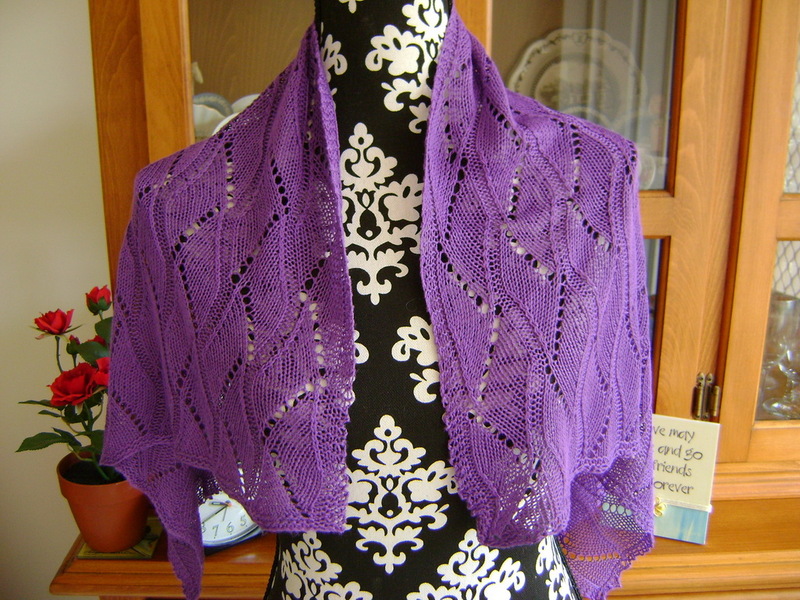 This time I’m only knitting six repeats across the width so the shawl will be much longer. It certainly looks lovely from behind. 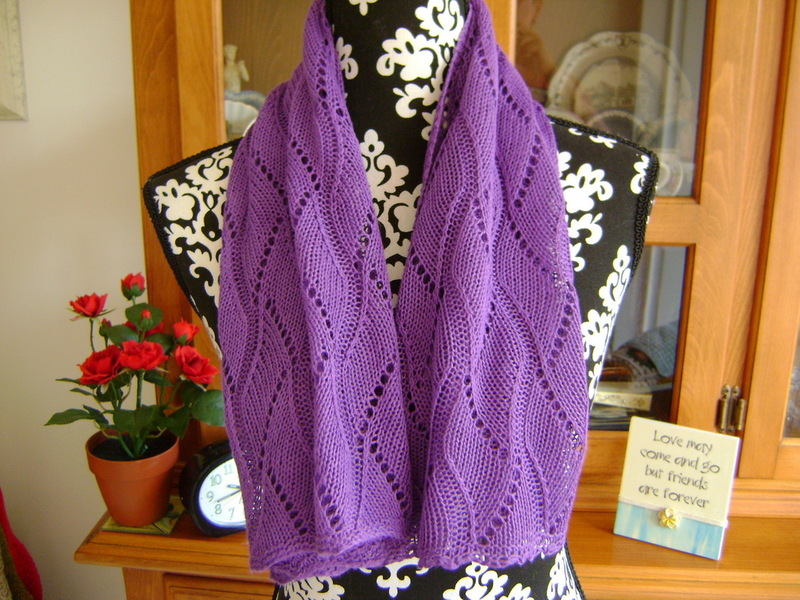 It’s a beautiful pattern and quite easy to get into the rhythm once you’ve done a few rows. But don’t do what I did and take it to scrabble with your friends and forget to knit a K2tog and end up with one extra stitch in a repeat thereby necessitating knitting back two rows. Ggggrrrrrr!!! I can’t wait to show you the red shawl. Suffice it to say I’m not sure when this will be as I also have another lacy scarf on the go! Never let it be said that I sit idle in my spare time! 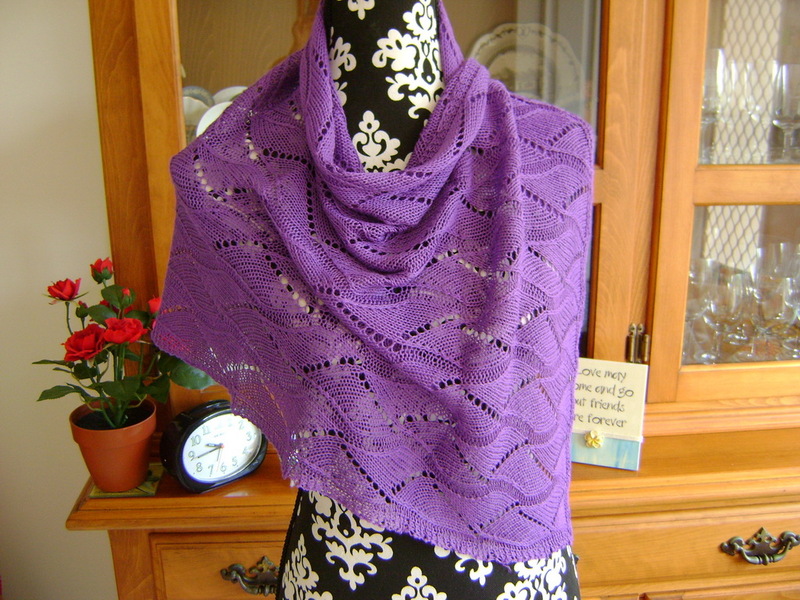 Bamboo yarn certainly drapes beautifully and is so light and airy too. Perfect summer knitting yarn. Now I just need to think what to knit with the other eight spools! One thing I am sure of and that is I am going to experiment with knitting with beads as I’ve never done this before. 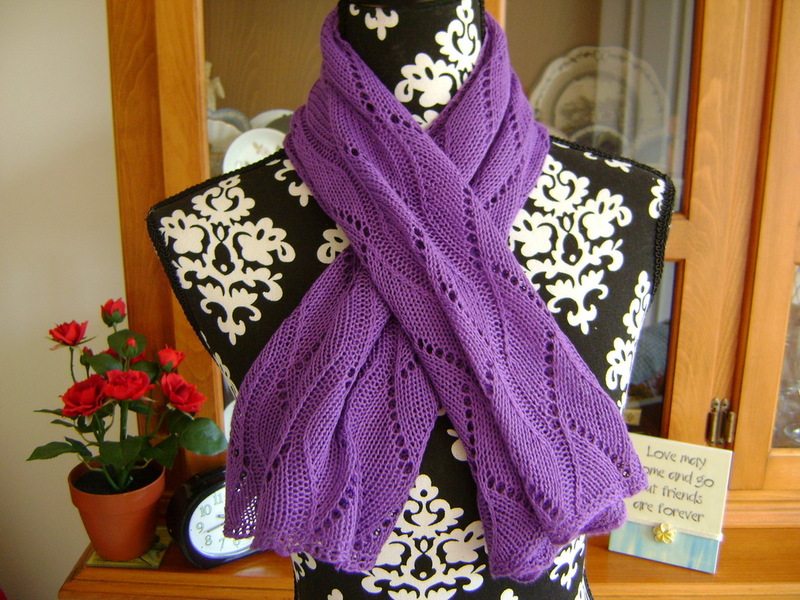 Can anyone recommend a good shawl/scarf pattern with beads for a beginner ‘bead knitter’? That’s my news for now. What have you been up to this weekend? Oh, I’ve also been plying some wool that I finally finished spinning. I’m now spinning some more on my Ettrick spinning wheel. My plied wool is currently hanging on the clothes line in the sun drying off. If it looks presentable once I’ve ‘niddy noddied’ it, I’ll show you!